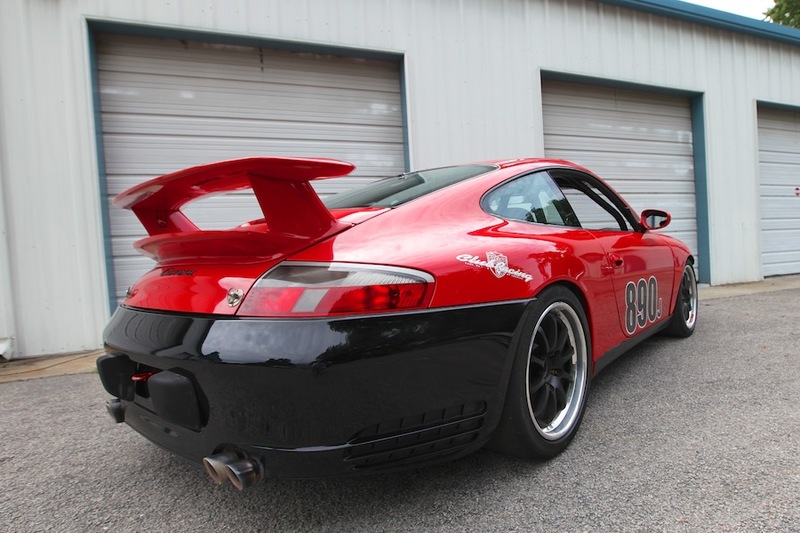 Updated with a 3.6 liter X51L engine and the recent recipient of considerable mechanical freshening, this 2000 Porsche 996 regularly win Porsche Club of America J-class races and currently holds the J-class lap records at Road Atlanta, Roebling Road, Daytona International and Gingerman Raceway. 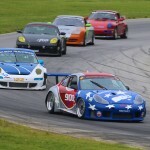 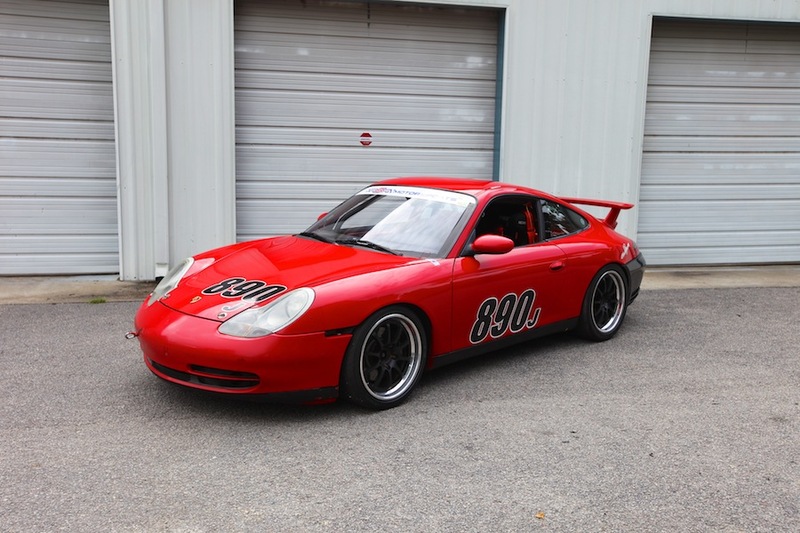 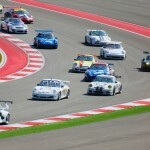 The 996 stands in race ready ready condition in our Charleston, SC facility and is available for just $$$$$. 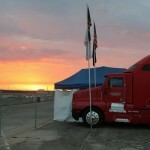 Mechanical freshening includes a complete Robert Berry gearbox rebuild in April of 2012, a new rear main seal and a crank sensor in February of 2012, and all new wheel bearings in December of 2012. 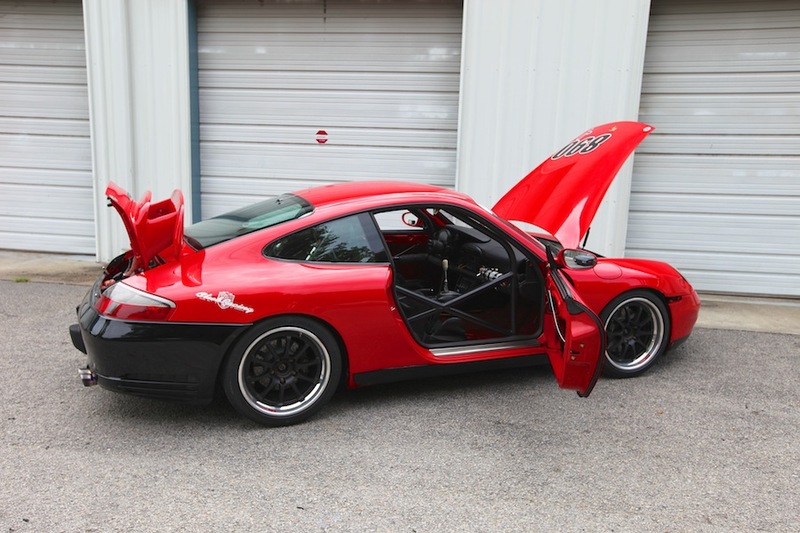 A fast and well prepared car, this Porsche offers its next owner myriad possibilities: drive it as is and dominate PCA J-class or NASA, or modify the brakes and aero to the limit of the rules and run up front in GTB1.